Warframe on the Nintendo Switch is Coming Soon! Epic Games already did their part in porting Fortnite to the Nintendo Switch, and they’ve done a pretty bang up job with that. Now, it seems we’re getting a whole lot more than that as Warframe publisher Digital Extremes has just announced that its high-flying ninja action game is coming to the Switch! The port is currently under development by Panic Button, the same folks that also ported games like DOOM, Wolfenstein 2: The New Colossus, and Rocket League for the Switch. 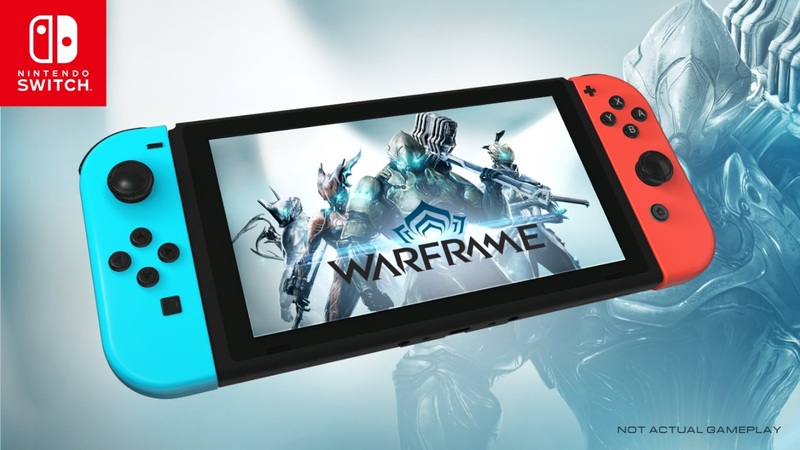 There’s no set release date for now, but we’ll be sure to keep track of this because Warframe on the Switch looks pretty badass. And people say there’s a drought. Well, then. If there ever was, it’s long gone now.